Most fishing guides offer very limited information on a large number of lakes, most of which their authors have never been near. This book provides detailed information on the lake and surrounding area, as well as directions and fishing tips. 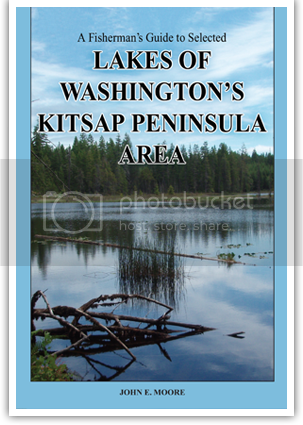 All lakes included in this book have been personally visited, photographed, and in most cases fished by the author. The emphasis is on the fisherman’s perspective, but detailed trail and camping information is provided where applicable. The author is a ten-time Washington State record holder, with certified weight records for five different species of fish. Catch data for several hundred lakes, dating back to 1981, has been provided to Washington State fish biologists. Data dating back to 1994 has also been provided to the State of Montana.